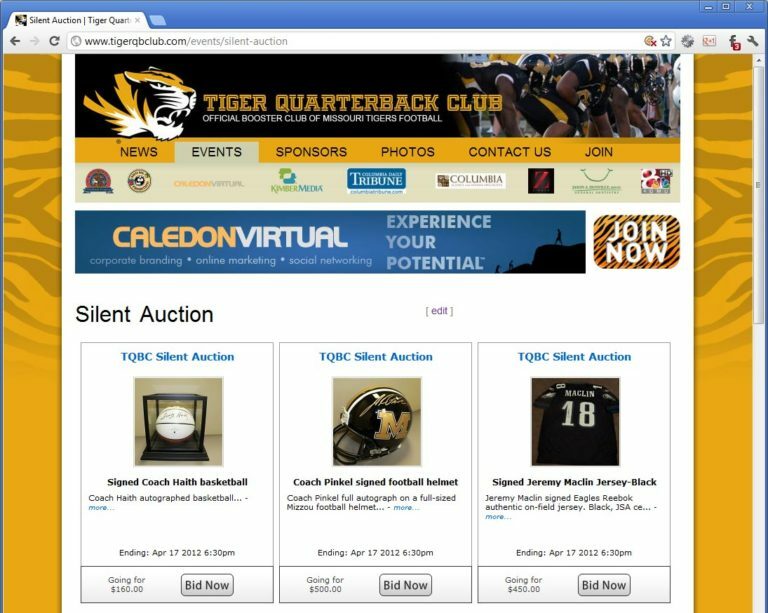 The Tiger Quarterback Club held its annual auction last Friday, and we were fortunate enough to develop the online auction. That’s why we do this. Not for recognition or for nice things to be said about us. It’s because we want our client’s to continue to succeed and grow.